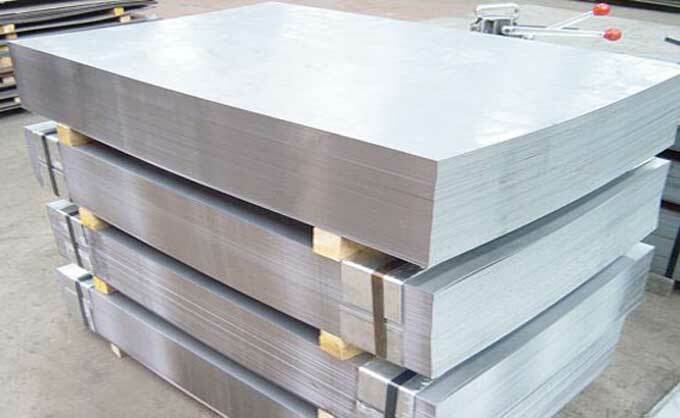 SIMCO offers a range of steel plate, steel coil and steel sheet options suitable for applications ranging from light gauge material fabrication, through to heavy plate feed coil applications. 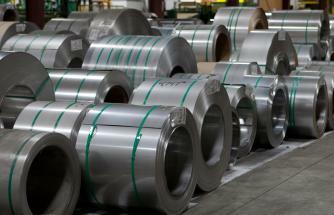 SIMCO manufactures and supplies steel sheets, Our steel plate & sheet are high in performance and low in maintenance. 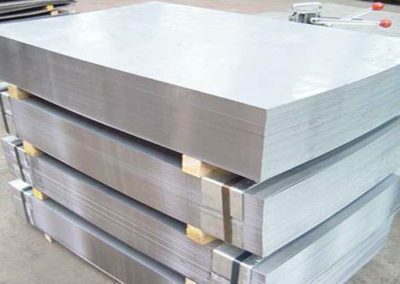 steel plates & steel coil in 201, 202, 303, 304/304L, 310, 316/316L, 321, 347, 410, 416, 420 and any other grade as asked for. They are manufactured and supplied in various dimensions as per customer’s requirements. These products find their applications in numerous industries such as construction, food processing, marine, etc.